The president said he would soon meet again with Chinese President Xi Jinping, “probably at Mar-A-Lago, probably fairly soon, during the month of March.” The goal of the meeting would involve working out “the finer points” of a trade deal. The two leaders met on December 1 at the G20 Argentina, where they agreed to a 90-day truce on any tariff increases and more focused trade talks. Trump and Xi held their first meeting after president Trump’s inauguration in April 2017 at Mar-a-Lago. 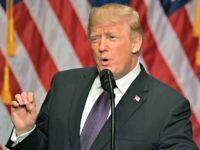 “Speaking for the United States, I would say it’s probably more likely that a deal does happen,” Trump said Friday of a trade deal between the U.S. and China. President Trump and Treasury Sec. Steve Mnuchin, also present in the Oval Office, conveyed this round of U.S.-China meetings in D.C. has gone so well that the Chinese delegation has extended their trip and will be continuing through the weekend. The two confirmed a “final agreement” on currency and currency manipulation. “We have a deal on currency and currency manipulation,” the president confirmed. 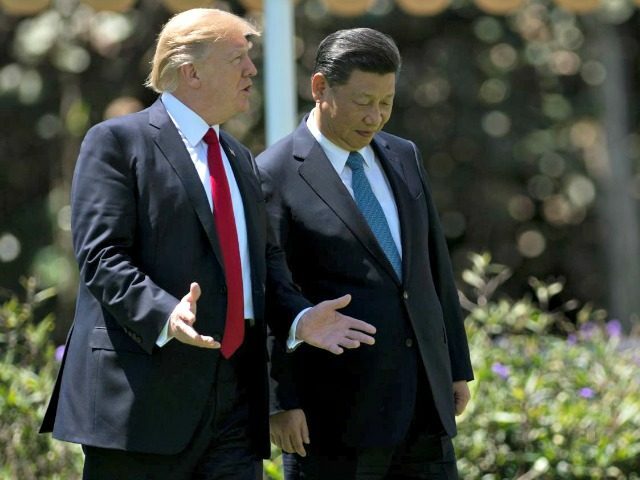 “China has the advantage of having many years of tremendous success at the expense of the United States,” the president added. He blamed America’s “past leaders” for that.